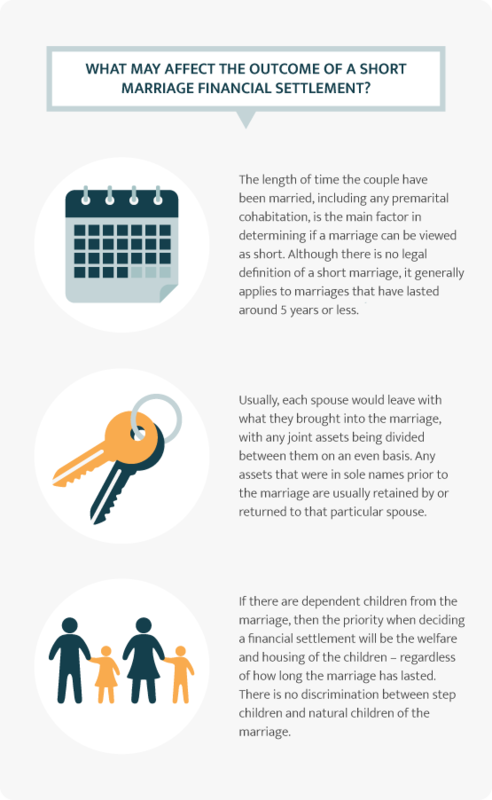 For the full range of information pages on all family law matters, please visit our website. We also have written a very useful Parenting Plan, which is free to download. 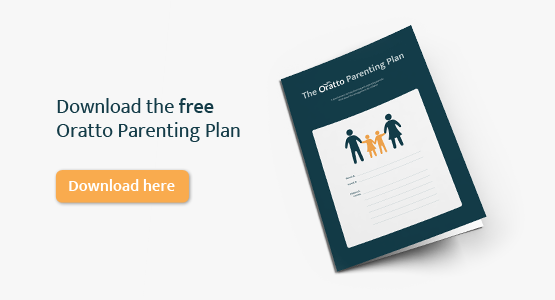 The Parenting Plan has been designed to help parents constructively discuss how they would like to co-parent their children, and record the agreed final arrangements. Oratto offer a free 30 minute telephone consultation with our experienced and knowledgeable family law advisers. This can often be a useful starting point for people to discuss their options and to find out what their next steps may be; as well as being provided with general advice and information relevant to their situation. No appointment is necessary, simply call the Helpline- - 01243 850603 -and you can speak to an adviser immediately. If you wish us to call you at a time that is convenient for you, please email us contact@oratto.co.uk to arrange a call-back. All calls and emails are confidential.